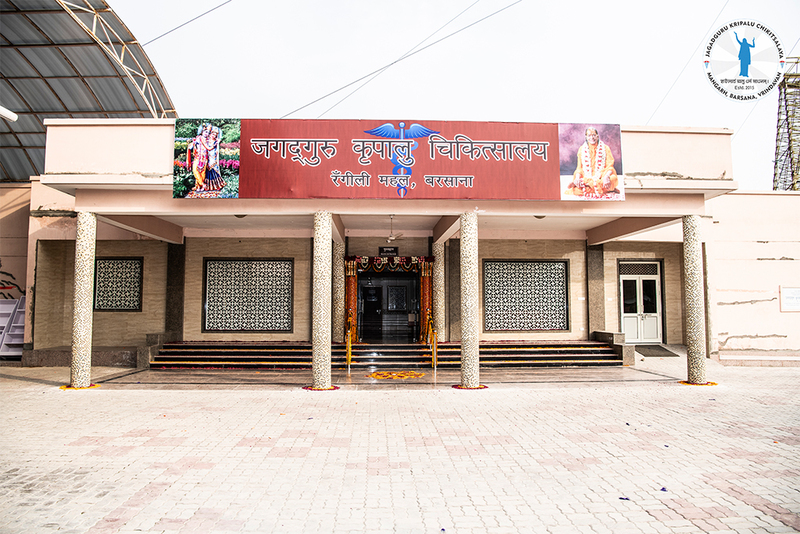 Jagadguru Kripalu Chikitsalaya – Barsana is recognized as one of the leading hospitals in Barsana. Barsana is a small village settlement, near Nandgaon, located 45 kilometers from the downtown Mathura. Due to the lack of medical facilities here, hundreds of residents visit the hospital daily to get the medical help needed to save lives. 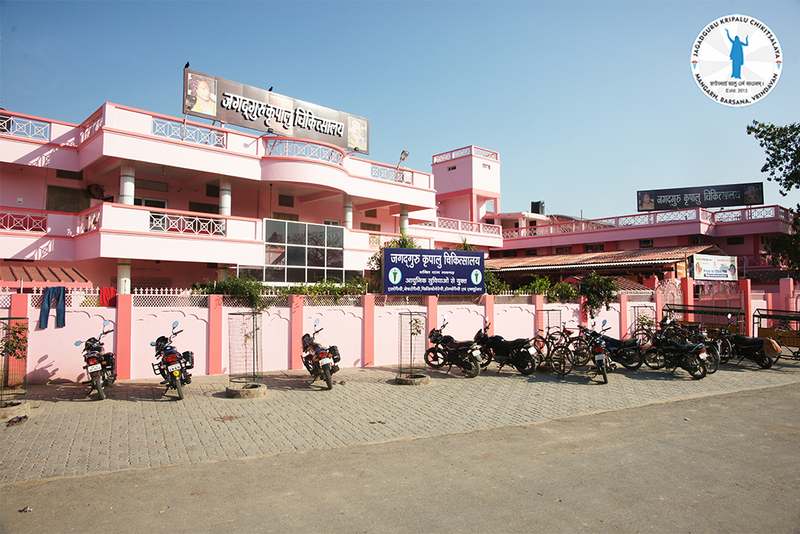 JKC Barsana has an in-house Allopathy, Homeopathy and an Ayurvedic pharmacy which provides patients free medication.The pharmacy contains medicines from the most reputed pharmaceutical companies. JKC Barsana has 15 beds for in-patients. The qualified and trained nurses serve voluntarily to take care of the admitted patients. They are available round the clock to take care of patient’s needs. Vrindavan is a town in North India situated 150 kilometers south of Delhi and 75 kilometers north west of Agra. 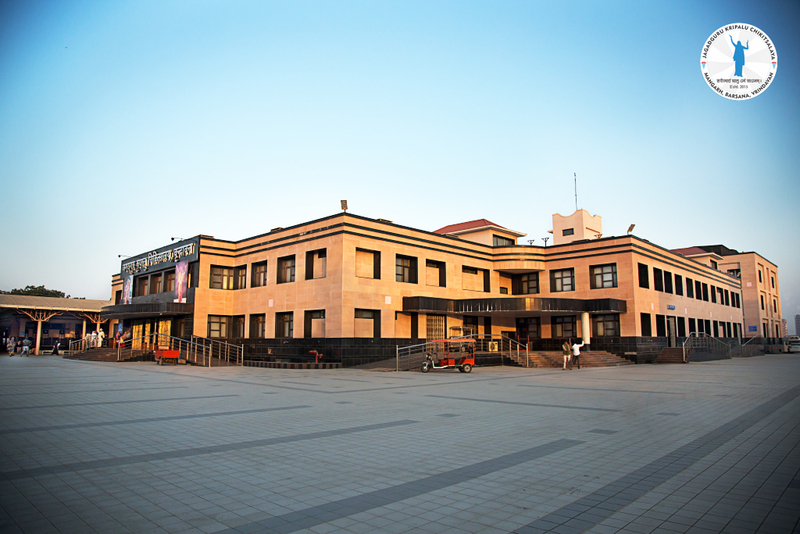 Due to the lack of medical facilities in this area, the JKC was opened to help the thousands of underprivileged who live here. 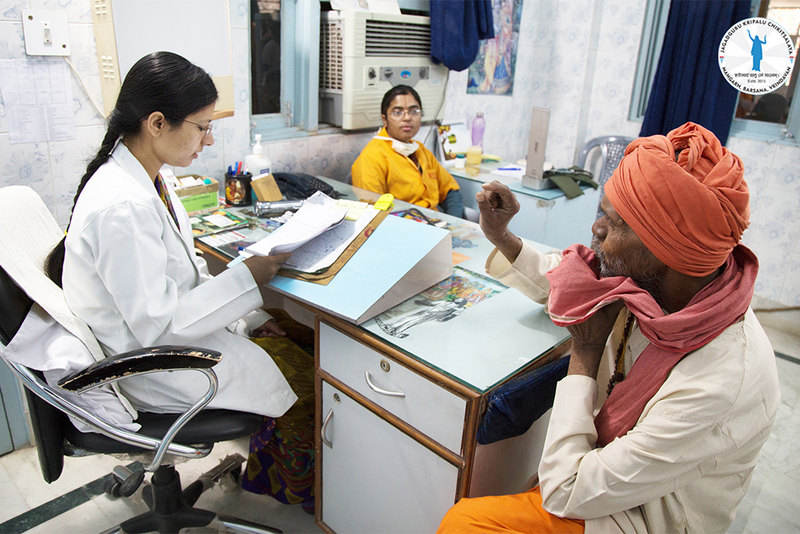 JKC, Vrindavan caters to thousands of patients on a weekly basis. 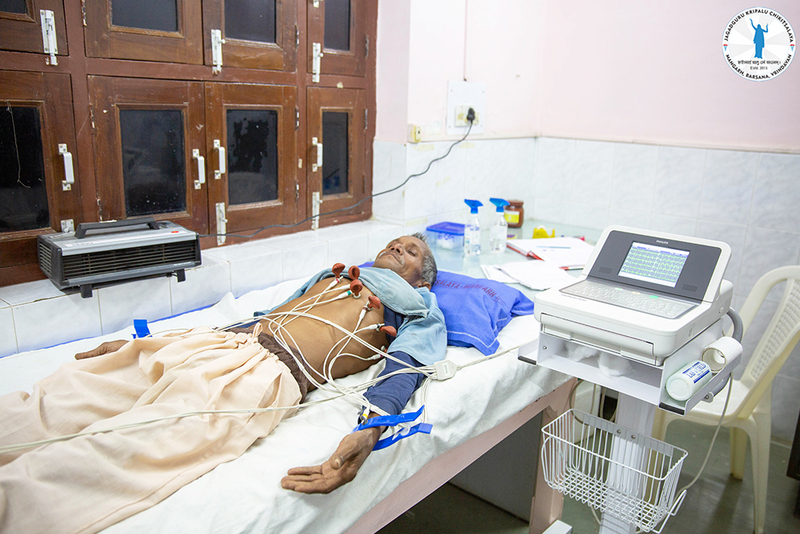 JKC, Vrindavan has a 50-bedded hospital with private and general wards, and is equipped with a modern infrastructure and medical equipment, including a fully computerized pathology lab. Medicines are dispensed to the poor patients 100% free from our pharmacy, which contains a huge range of medicines from the most reputed pharmaceutical companies. Dr. Manisha Chaudhary, Physician; Dr. Alekh Prashad Dash, MD(Anasthesia); Dr. Usha Arora, Gynaecologist; Dr. Bijayanand Mohanty, Ophthalmologist; Dr. Bibha Ghimire, Physician; Dr .Shilpi Kumar, Child Neuro; Dr. Aagnya Lacoul, Physician; Dr. Siddhant Agrawal, Physician; Dr. Shailja Shekhar, Dentist; Dr. Aastha Lacoul, Dentist; Dr. Shweta Badghare, Homeopathy; Dr. Kalpana Gaur, Homeopath; Dr. Amrita Mishra, Naturopath; Dr. Sanjay Tyagi, Naturopath; Dr. Santosh Vaijwade, Physiotherapist; Dr. Ranjani Jha, Physiotherapist. 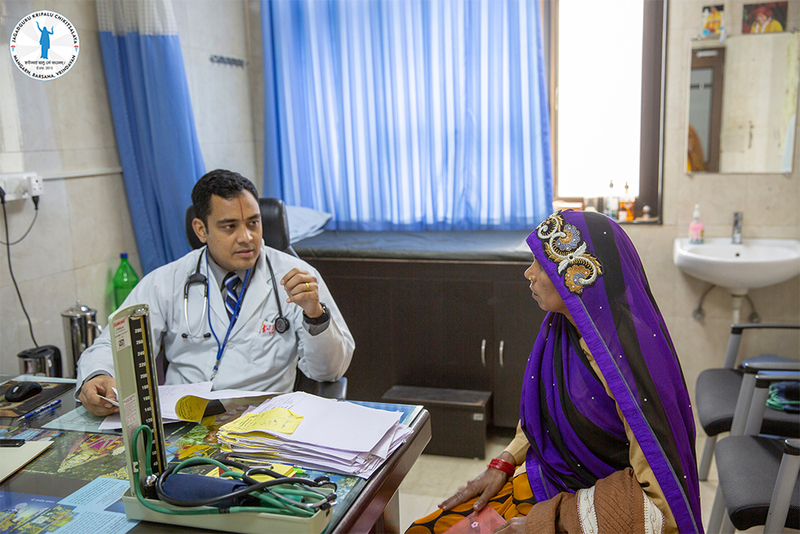 Dr. Suparna Rao, Physician; Dr. Sunil Kafle, Physician; Dr. Amit Lamgade, Physician; Dr. Sangita Kharel, Physician; Dr. Smita Rai, Physician; Dr. Mallikarjun Markanti, Physician; Dr. Nividha Sharma, Physician; Dr. Balram Sharma, Physician; Dr. Sandhya Swami, Ophthalmologist; Dr. Pooja Nanda, Dentist; Dr. Santipriya Jena, Radiologist; Dr. Sanjeeb Raj Kharel, Radiologist; Dr. Chirag Sandeepkumar, Radiologist; Dr. Indu Harilal, Naturopath; Dr. Darshana Bhinde, Naturopath; Dr. Jiwan Prakash Roy, Homeopath; Dr. V.K. Raju, Homeopath; Dr. Gayatri Sakhre, Physiotherapist; Dr. Uma Sakhre, Physiotherapist; Dr. Uddesh Srivastava, Pathologist. Our hospitals provide 24-hour emergency care services. Nurses and emergency duty doctors are present throughout to manage any patients coming during off hours. Those patients who require higher level of care are transported to ambulance to higher centers for further management. All three hospitals provide outpatient department services with experienced medical practitioners residing in the hospital campus who provide free consultations and treatments to all patients. All doctors and nurses work on a voluntary basis. Apart from the resident doctors, free consultations in various specialities are also provided by visiting doctors who come either weekly or monthly to provide their services. Our hospitals have internal medicine physicians, general medical practitioners, dentists, ophthalmologists and provide consultation services in gynaecology, cardiology, orthopedics and dermatology. All are free of cost to those in need. 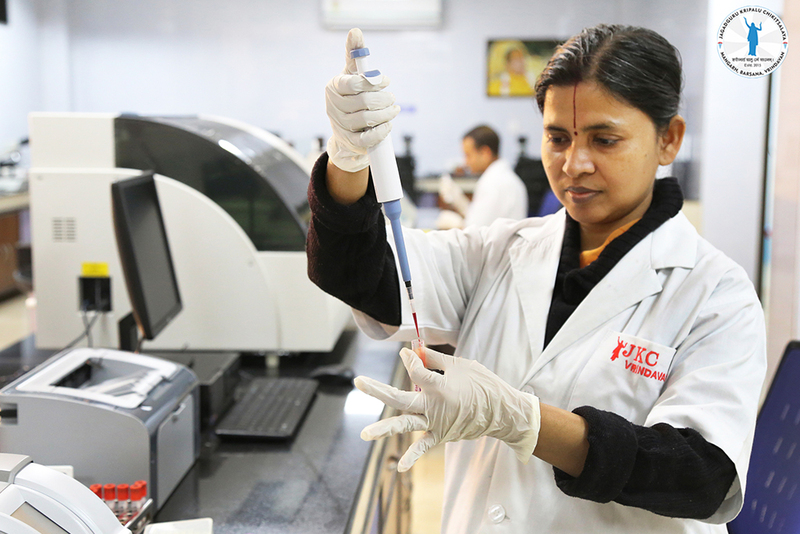 All our hospitals have in-house pathology labs manned by experienced specialists and qualified technicians capable of processing reports in a short turn of time and also maintaining regular & strict quality control assurance. All the main tests including complete blood analysis, biochemistry, hormone analysis, other routine blood tests, urine and stool microscopy are performed in our labs. Under the constant guidance of expert Pathologists, the department updates & incorporates advanced technologies, introduces new tests from time to time & keeps abreast with the latest development in the field of laboratory medicine. Our hospitals have an in-house fully computerized Allopathy Pharmacy and a Homeopathy Pharmacy which provide all patients with free medications. The pharmacy is equipped with a wide range of medicines procured from the most reputed pharmaceutical companies. 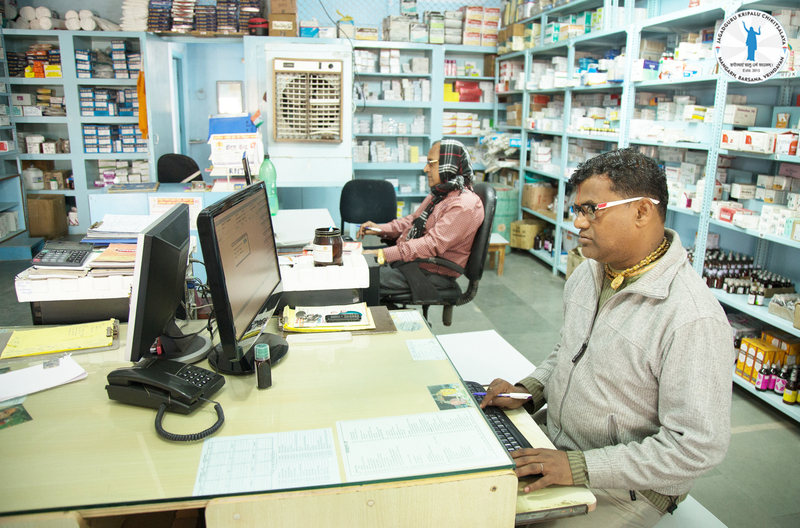 Many impoverished patients who come to our hospital are not able to read or write, so JKC pharmacy team ensures that each patient understands how to take the medicines on time. Inpatient services are available in all our hospitals. 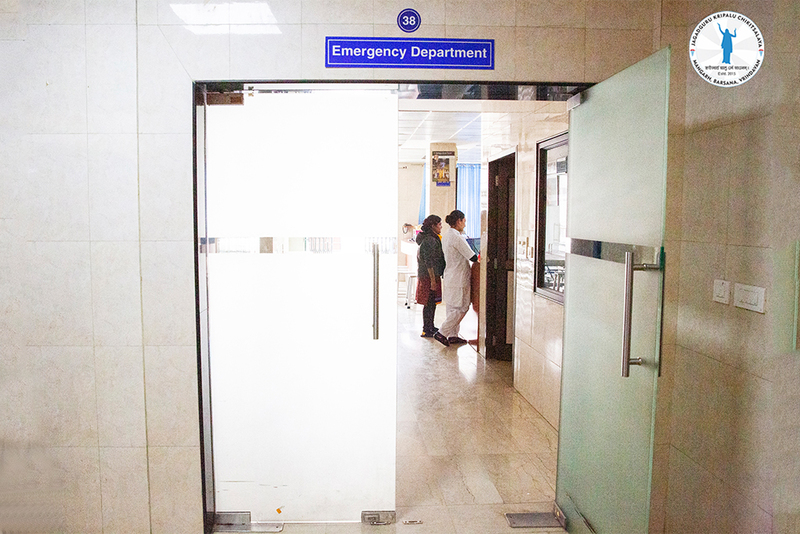 Patients are admitted in wards, where all necessary facilities are available. Compassionate nursing care gives the patients a positive hope and feeling of a faster recovery. Our staff strives hard to ensure that each patient gets proper medical care and are available 24 hrs to provide their services. JKC provides patients with allopathic medicine which refers to modern scientific systems of medicine. We have resident physicians and visiting physicians that offer this type of treatment as needed by the patient. GOD has created mankind using the five elements of nature that is – earth, water, fire, ether and air; in the same way Naturopathy believes that the cure to the disease of mankind lies in these five elements. Hence health and longevity arise from the body being maintained in its proper relation to its original sources. Naturopathy shows how health can be maintained & improved by supplying the basic physical & mental needs in proper proportion. The internal insanitation is the basic cause of all diseases ranging from common cold to the dreaded cancer. Disease is, in reality, diminution in the health level and cure lies in the restoration of health, in the removal of the causes. Naturopathy is a treatment whereby patients are taught the art of living life. All JKC hospitals provide these services in some form or another. Thus, Homeopathy is a method of curing the suffering of person by administration of drugs which have been experimentally proved to possess power of producing similar suffering in a healthy human being. Homeopathy forms a natural approach to health as it aids the body’s ability to heal itself by stimulating the immune systems of body. All JKC hospitals provide these services in some form or another. 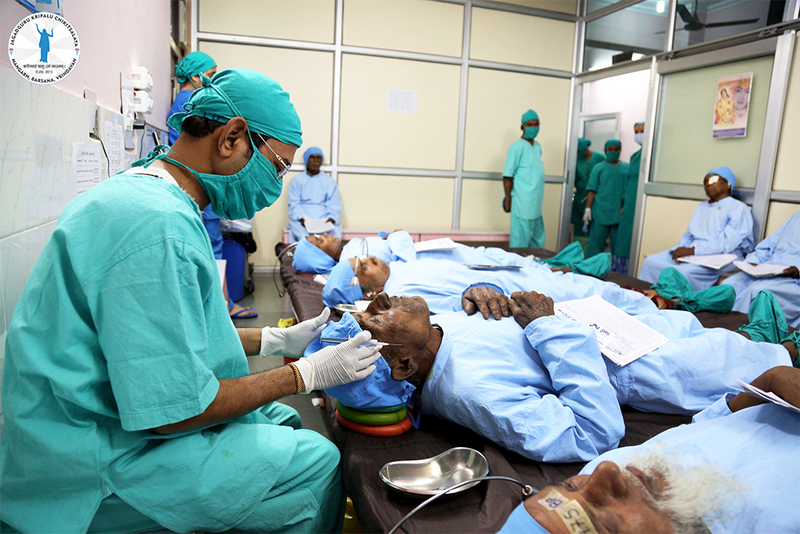 JKC organizes eye camps at regular intervals yearly, providing eye care and performing vision-saving cataract operations. 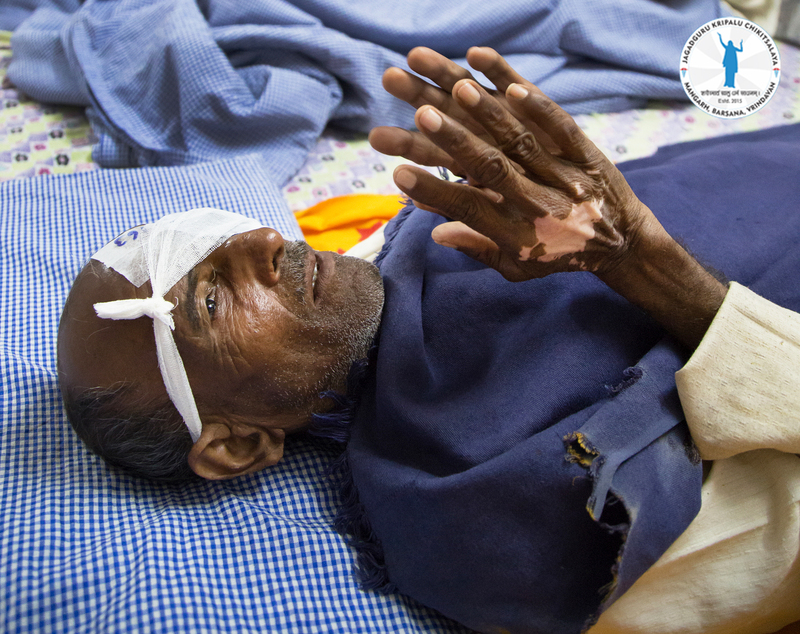 We have our own resident doctors as well as visiting doctors who come to operate on thousands of eye patients every year. JKC organizes annual heart camps, which serve as a platform for screening patients with heart diseases, proper diagnosis and their complete management. Patients who require surgery or other interventions are referred to higher centers and their treatment is sponsored. Many lives have been saved. JKC believes in the importance of natural health and doing what is necessary in daily life to avoid illnesses. JKC therefore organizes yoga camps to bring to light the importance of Yoga in one’s life and to keep one’s body healthy.